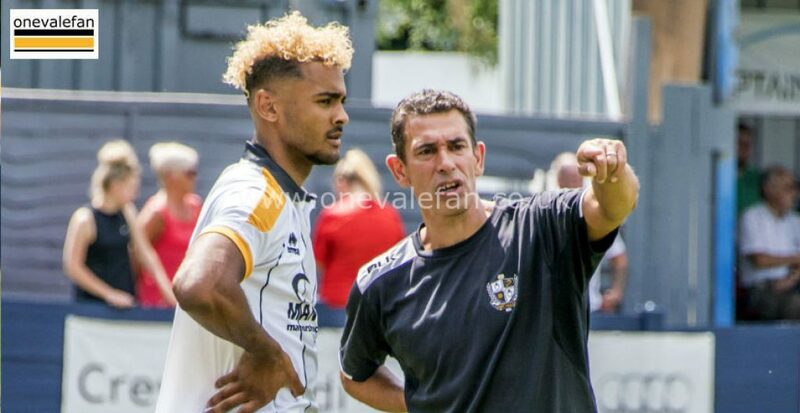 Port Vale’s loaned out striker Dior Angus netted his first goal for his temporary club. Angus moved on loan to National League side Barrow during the January transfer window. Barrow drew 1-1 with Bromley on Saturday and Angus opened the scoring in the sixteenth minute. It means the forward has one goal from three games from his spell with the Bluebirds. 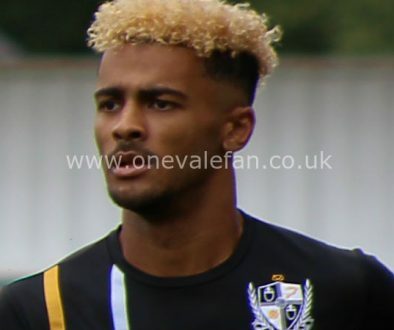 Ironically, Bromley’s second-half equaliser was scored by former Vale striker JJ Hooper, who is on loan from Grimsby Town. 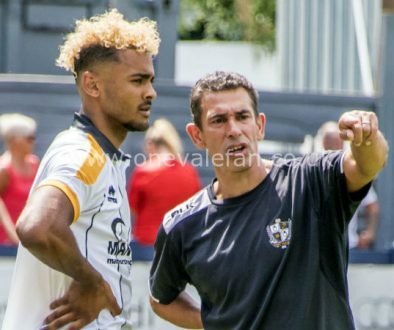 Angus’ move to Barrow follows a prolific spell for Nuneaton with Vale keen to see the striker tested at a higher level.